A-ROO Company offers an elegant solution for beautiful but hard to package flower arrangements. Simply load your dish gardens, wicker, ceramic, novelty, or table arrangements in our five sided Delta Arrangement Bag, fold and staple, or decoratively tie the top of the sleeve with a bow to make an easy-to-grab gift package. Your customers will appreciate the gift-ready appearance of their purchase as well as the advantage of an easy to handle arrangement! 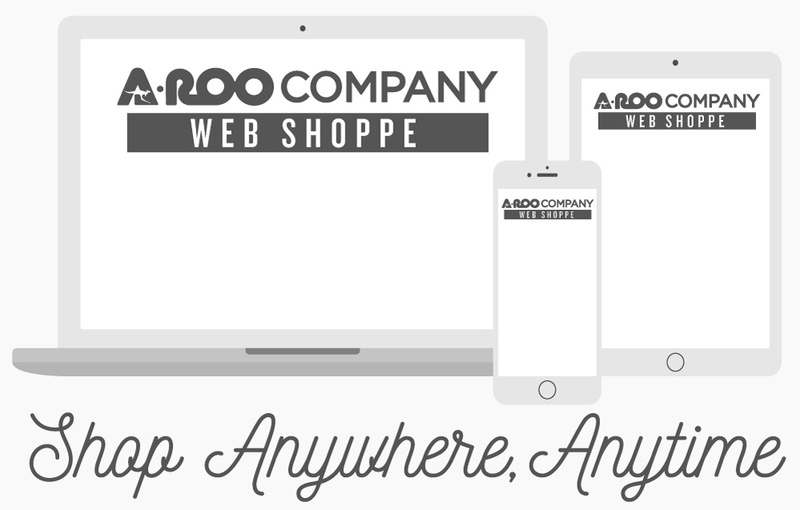 Other sizes are available, please contact an A-ROO Sales Professional for more information.